Hello! 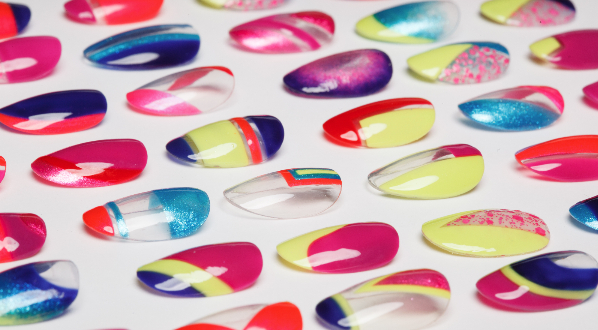 Here's part two of KBShimmer's Spring 2014 collection! The line consists of 16 new shades. Here's the press release if you want to see them all in one place. I'm breaking up my posts into the glitters and holos (8 shades) and the creams (8 shades). Check out the glitters here. All swatches done with KBShimmer Basic Training Base Coat and Clearly on Top Quick Dry Top Coat, (unless otherwise noted). 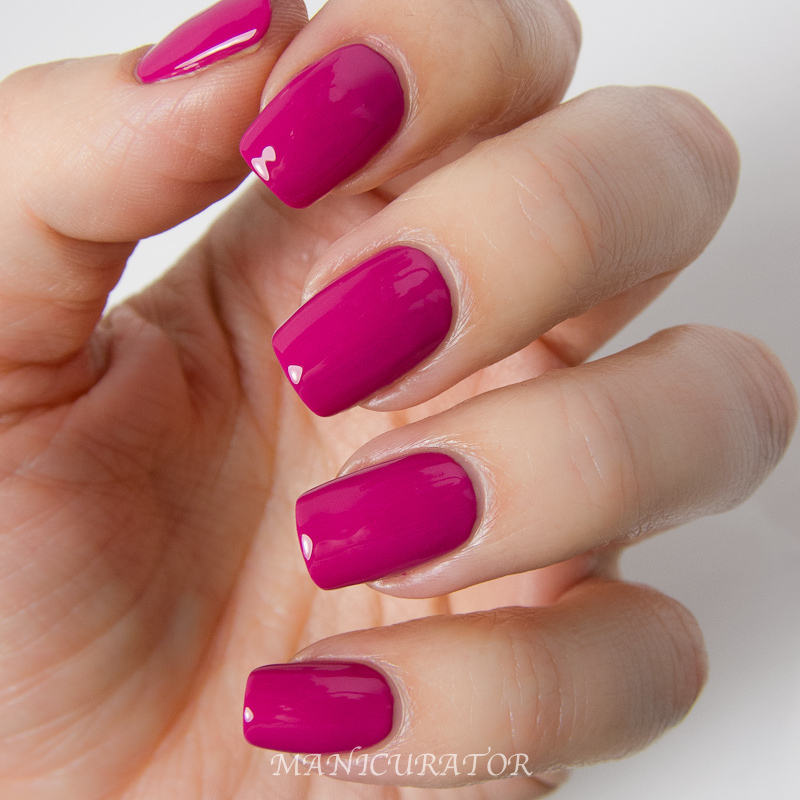 KBShimmer Pansy-Monium- "This pansy purple cream offers full coverage in just two coats. With a slight red undertone, this purple will look great even on warm skin tones." Ah get ready for a post filled with color! 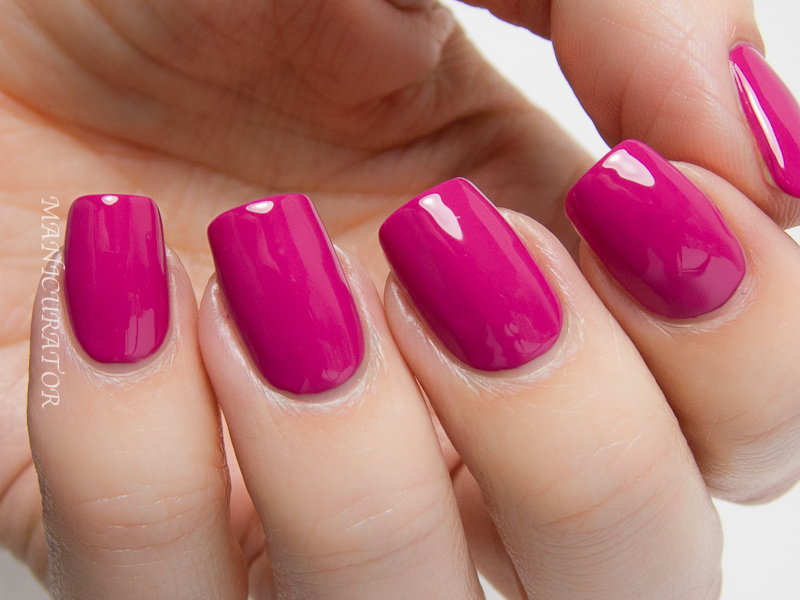 A beautiful purple with an excellent high shine formula. This is two coats, no top coat. Another beauty with an excellent formula. Two coats, no top coat. Ring finger has 1 coat of Prism Break. Definitely a happy blue! favorite glitter topper or use in stamping for a girly manicure. 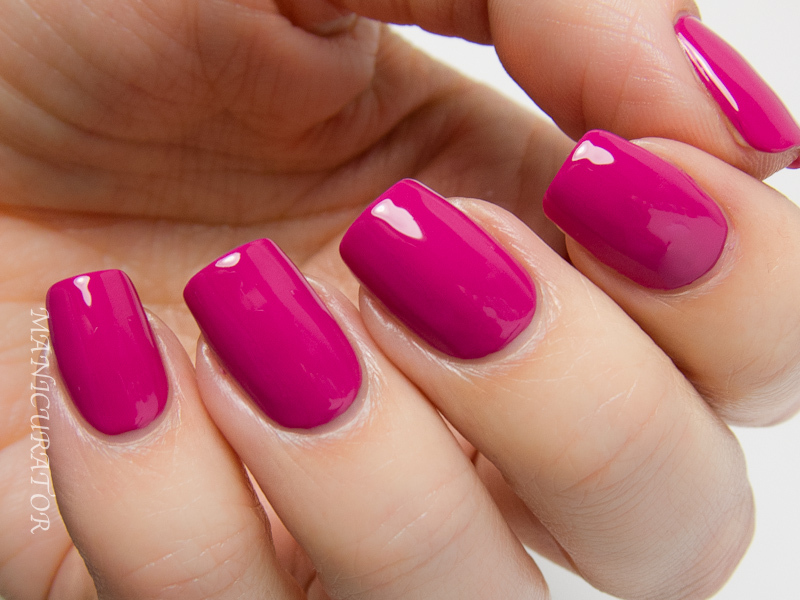 Love this pink! This is almost a one coater! I used two for the photos though, excellent formula..and I didn't want to take it off! KBShimmer My Life’s Porpoise- No matter if you spell it gray or grey, this pale shade is a neutral that is fun to wear alone, or under bright toppers like U Rock My Heart. This creamy shade covers fully in two coats. 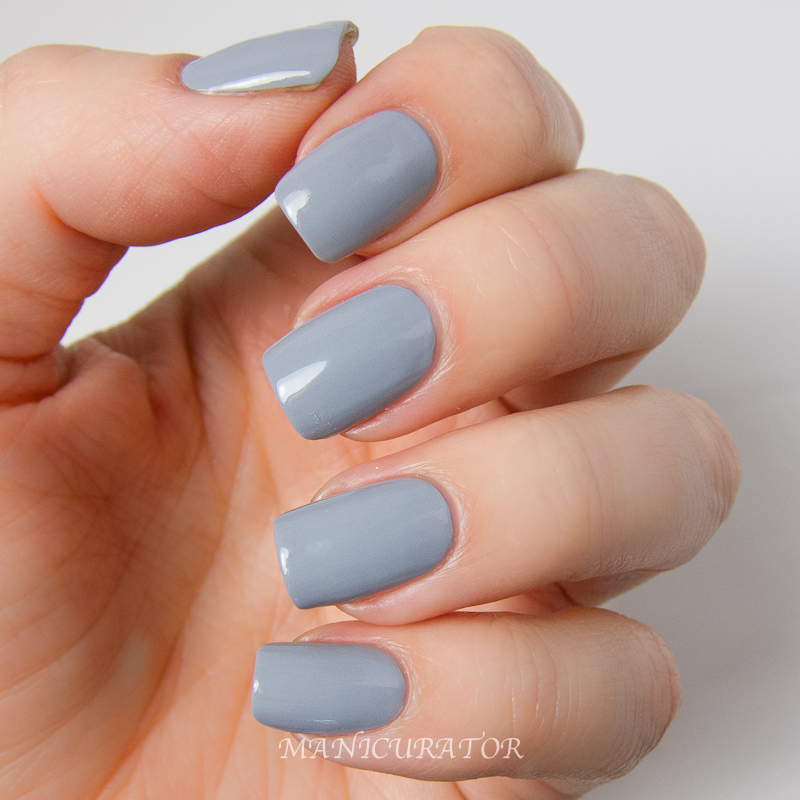 A perfect gray, great formula. Two coats here with no top coat. KBShimmer Honeydew List- Just like ripe honeydew, this dusty pastel green is perfect for spring or summer. 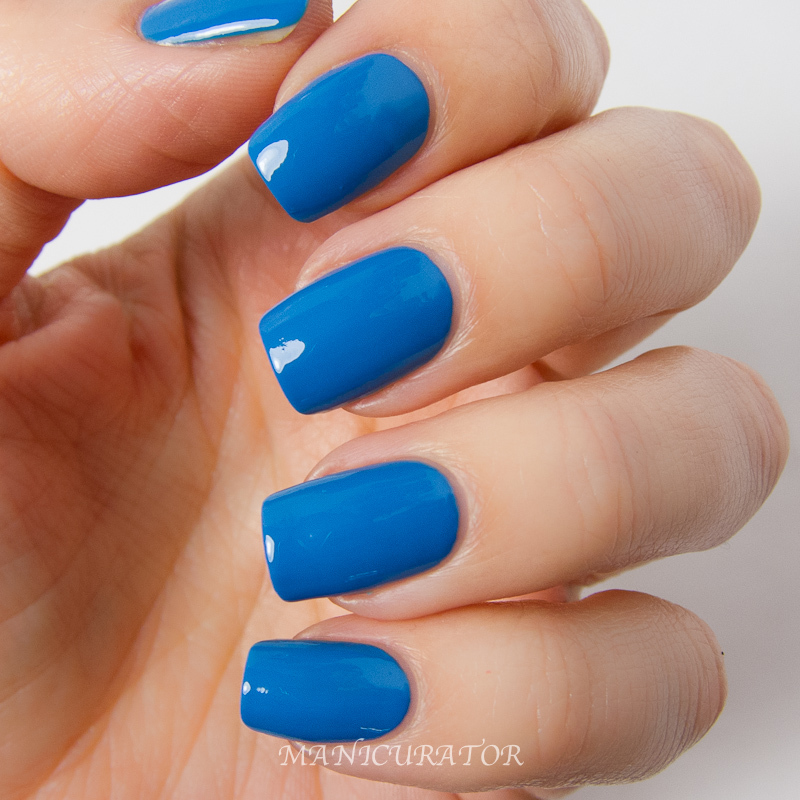 This is the ideal color to wear under Rush Flower Traffic, or pair with Ice Queen for a sparkly spring manicure. Full coverage in just 2 coats. I'm really not a green lover, but this shade grew on me, it is a perfect Spring shade. Good formula, three coats needed for full coverage. 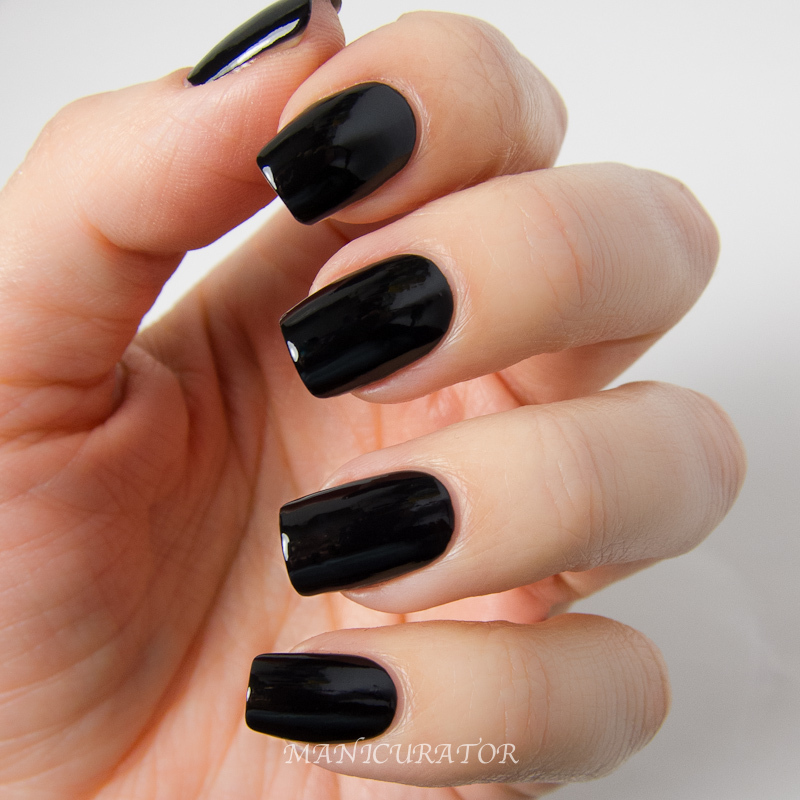 KBShimmer Eclipse- Black is a fashion staple, not only in clothes, but on your nails! 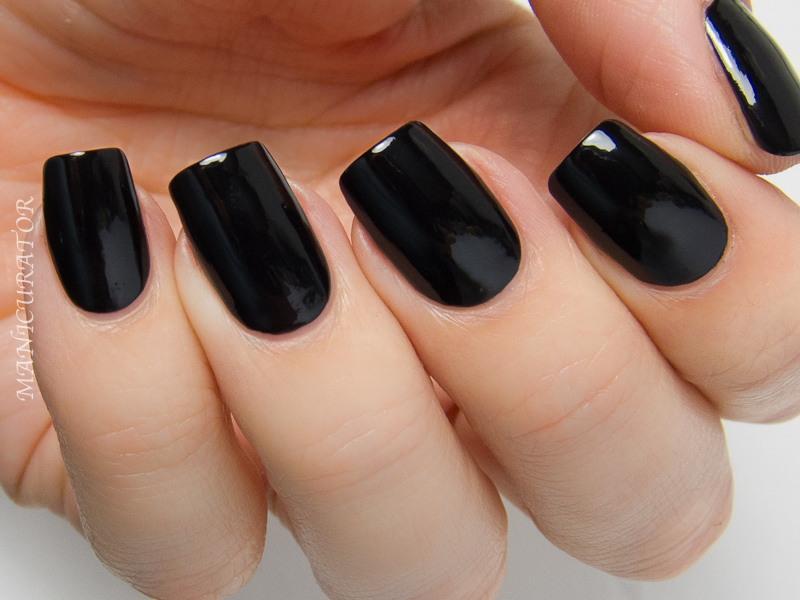 This is a true black cream, covering in 1-2 coats. Your standard black, delivered with excellent formula and high shine. This is two easy coats, no top coat. 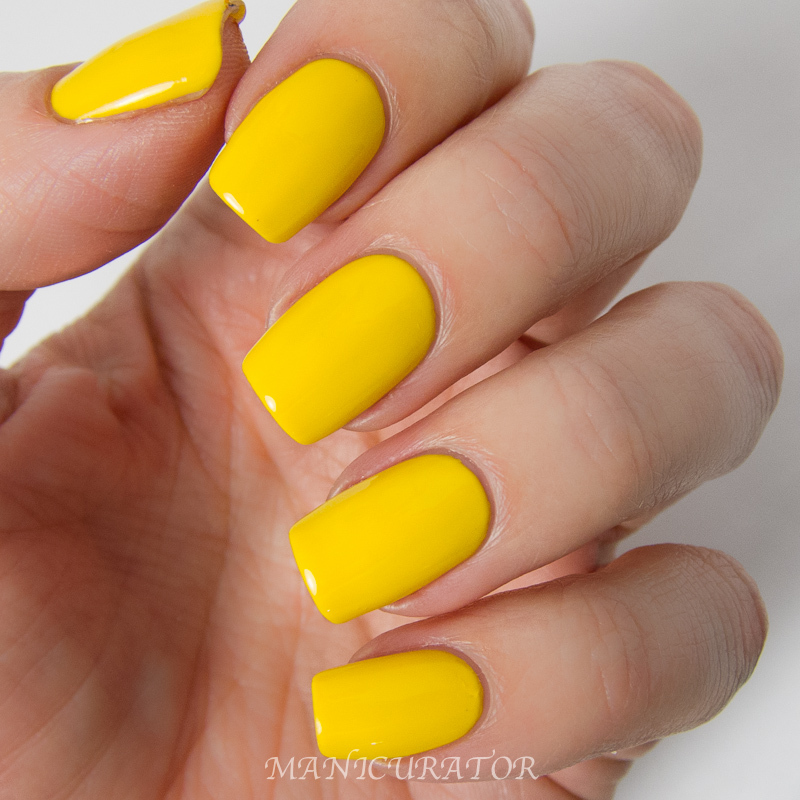 KBShimmer Chick Me Out- This bright yellow cream is the ideal shade to welcome warmer weather. Full coverage in two coats, I love this under Rush Flower Traffic. 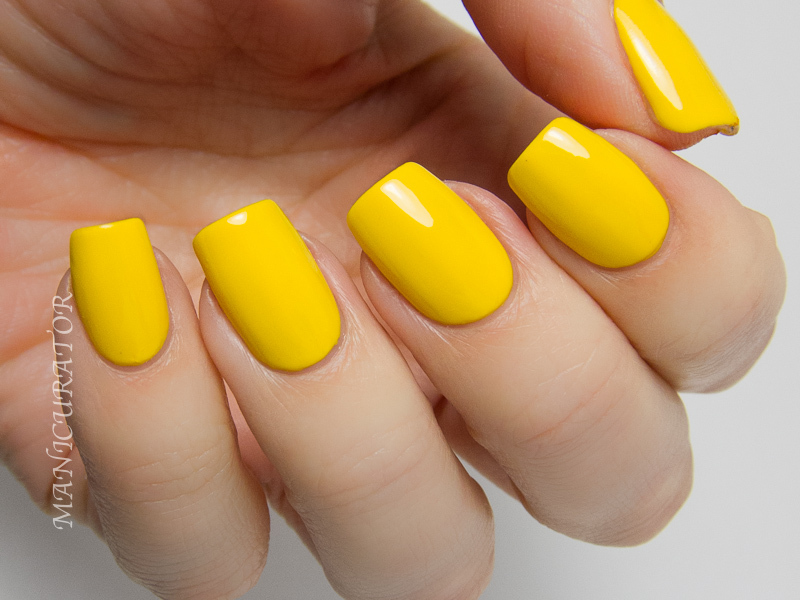 A fabulous bright happy yellow! Unfortunately this one gave me the most trouble application wise. I needed 4 coats for full coverage. Hoping it was just a fluke user error, even so, I'd go through the trouble of 4 coats to wear this one again. KBShimmer A Touch Of Glass- This light aqua mint cream reminds me of tumbled sea glass. 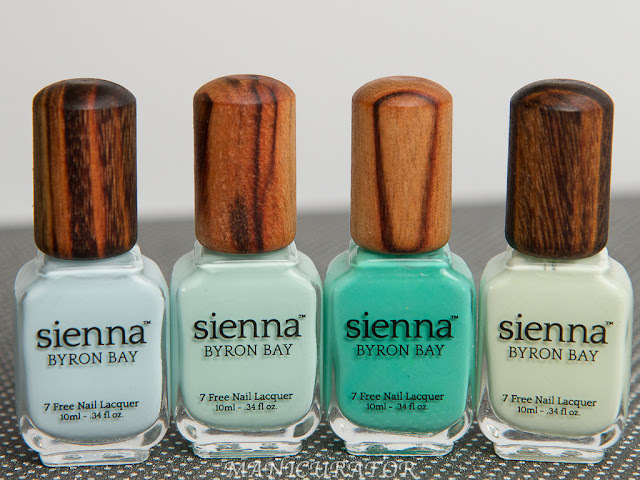 A pastel green with blue undertones, this color is covers in 2-3 coats. My absolute favorite from this cream collection! Loooove. I saved this one to swatch last so I could keep it on :) Great formula, three coats here. I'm so glad to see KBShimmer making creams, they did not disappoint! They work great for nail art too, as you will see in my next post :P Any must-haves for you here? This collection looks so great in terms of the cremes! Love it. The shades are so nice! These cremes are seriously to DIE for! So saturated and vibrant! I have no idea how to pick a favorite! How does she do this? I swear, KBShimmer just gets better and better! These colors look amazing - are they that nice in person? The shine and shimmer is crazy. These are absolutely gorgeous! I love A touch of glass! 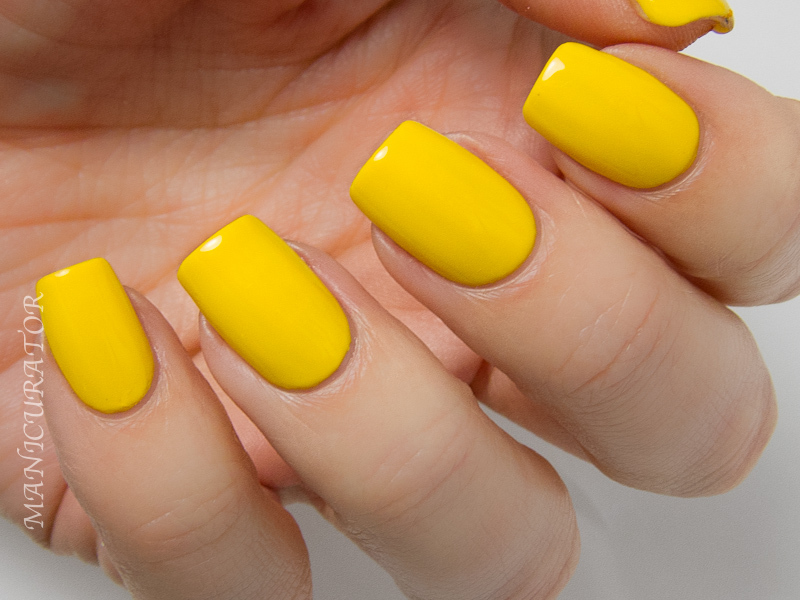 it's almost impossible to find a yellow creme that's opaque in two coats! chick me out is a most have. I love them all, especially Sky Jinks! Thanks for the great swatches. Lots of nice colors and I like that a Indie brand releases creme polishes. Loving all of these. SO happy that KB went into creams. Indies can do it too. I have a lot of KBShimmer polish, and it is superb. I'm very excited to see these cremes. My Life's Porpoise is such a beautiful shade of grey! Honeydew List and Pansy-Monium are gorgeous too. The question is whether I can resist these! Your pansies turned out beautifully!! What steady hands you must have. These cremes are all so pretty and everything looks great on your nails!